MIAMI, FL — November 7, 2014 – The National Parkinson Foundation (NPF), is raising awareness of the early warning signs of the disease and the important role family and friends play in caring for those affected. The organization’s campaign is also in support of the National Family Caregivers Month in November. In the 60-second PSA in support of the campaign, U.S. 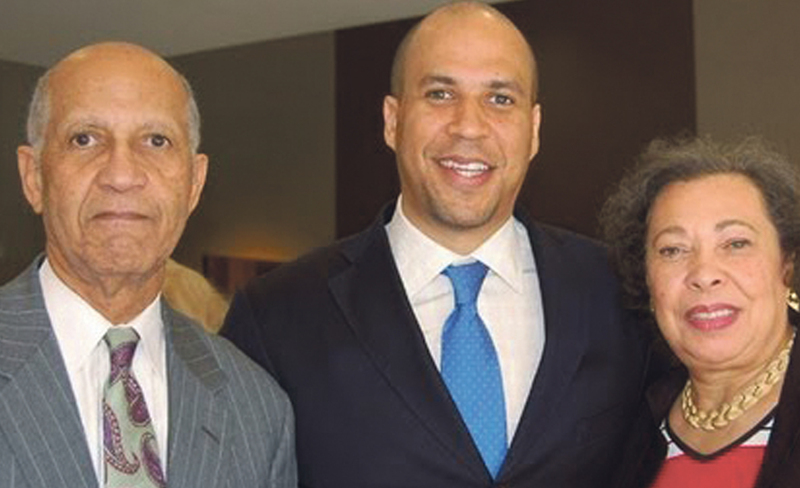 Senator Cory Booker (D-NJ) talks about his father’s battle with Parkinson’s and the role his mother played as caregiver. Sen. Booker outlines ways to spot the early warning signs and where to seek help. The PSA will air in select markets across the country and also be available online in November to align with National Caregiver Awareness Month – a time to thank and celebrate the more than 60 million Americans who deliver care to seniors or people with disabilities or illnesses across the country. Parkinson’s disease is the second most common neurodegenerative disease after Alzheimer’s, affecting about one million people in the United States and an estimated four million worldwide. There are a wide range of symptoms, including a progressive loss of motor control (e.g., shaking or tremor and lack of facial expression), and non-motor symptoms such as depression, anxiety and loss of energy. There is currently no cure. Through ongoing research, education and outreach, NPF works to improve the lives of people living with Parkinson’s and assist patients and families in finding the best care possible. Today, NPF has created a global network serving the needs of the Parkinson’s community including 40 “Centers of Excellence” at top medical centers that deliver care to more than 50,000 Parkinson’s patients, and U.S. chapters and support groups providing access to local resources and services. To watch the PSA produced by global public relations firm MWW and learn more about Parkinson’s disease, visit SFLTimes.com. To learn more about the early warning signs of Parkinson’s, visit www.parkinson.org/10signs.